You need to develop a great search strategy to do a thorough literature search on your topic. We’ll share our top tips and tools for completing your search systematically and with confidence! You can also book an individual research consultation. 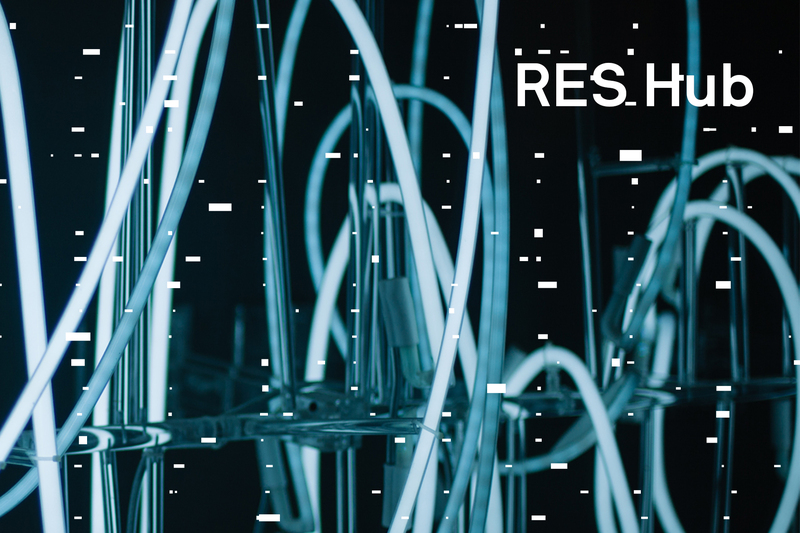 If you have any questions, please click here to contact the RES Hub team.